Hi, I’m Miki, a technical public relations specialist at LINE Corporation. 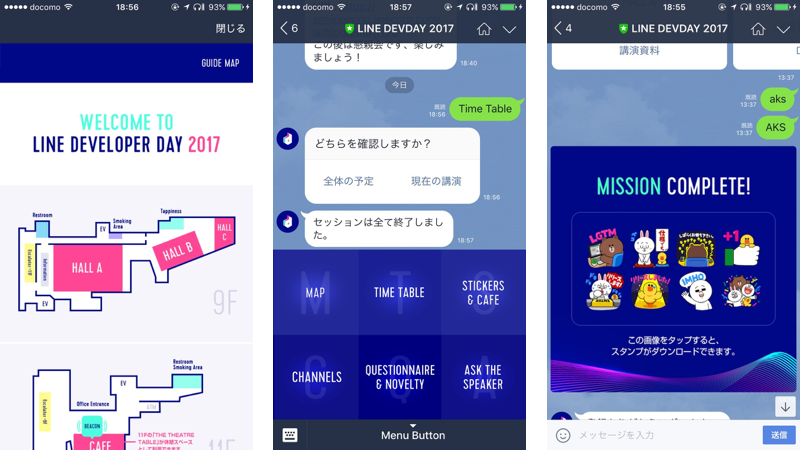 On September 28, LINE held a technical conference, LINE DEVELOPER DAY 2017 (DevDay) at Shibuya, Tokyo. 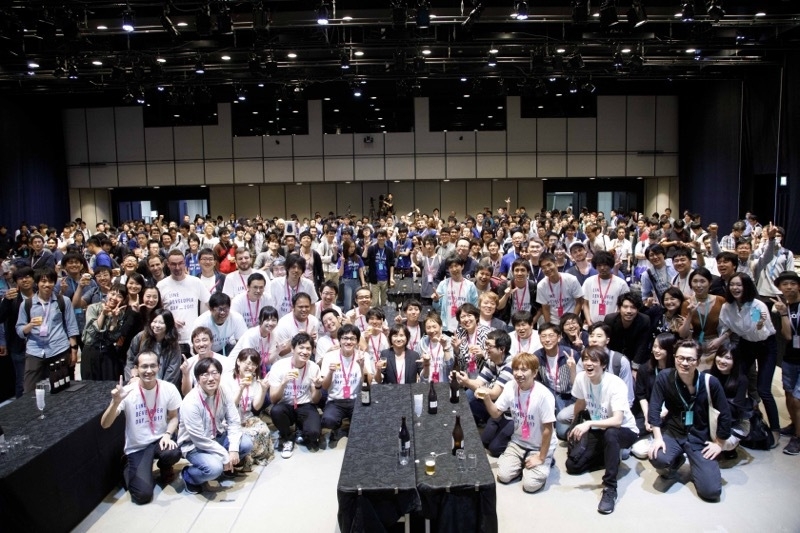 DevDay was a huge success with more than 1,000 engineers from within our company and externally in attendance. I would like to once again express my gratitude to all the participants. 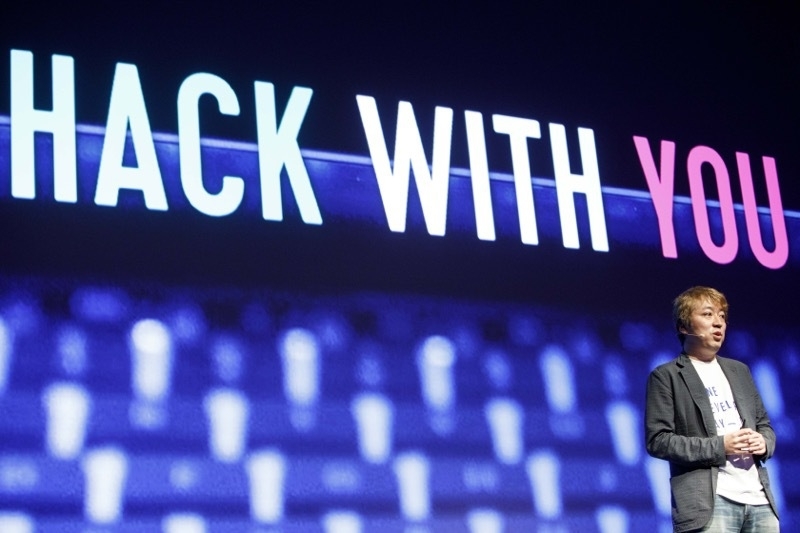 This year, we gave the venue a new look and introduced many new ideas, content and events at DevDay. We covered a broad spectrum of topics and more than doubled the number of sessions from 17 last year to 39 sessions this year. Here, I’d like to share what it was like at DevDay in photos. Hopefully, through these photos, you’ll be able to get a sense of the unique atmosphere at the conference. 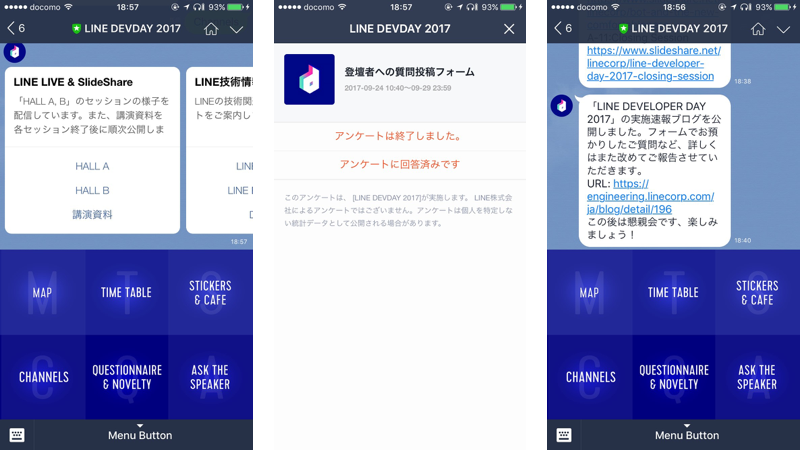 This year, we asked attendees of DevDay to add a LINE official account, specifically made for attendees, as a friend on the LINE app. This official account automatically displayed admission tickets to attendees upon arrival. It also sent messages with information about the event and displayed time tables and other information via its rich menu as shown below. 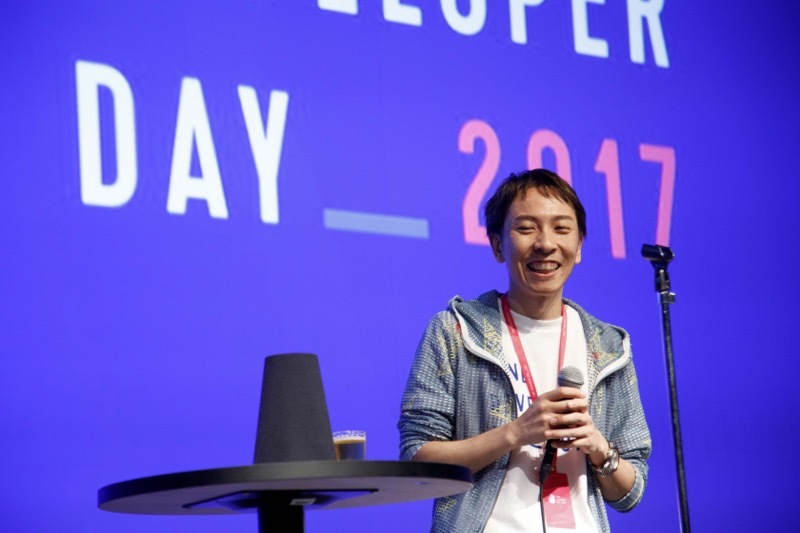 DevDay started with an opening session from Euivin Park, the CTO of LINE Corporation. Even though the session started early in the morning, the session was filled to capacity with only standing room remaining. 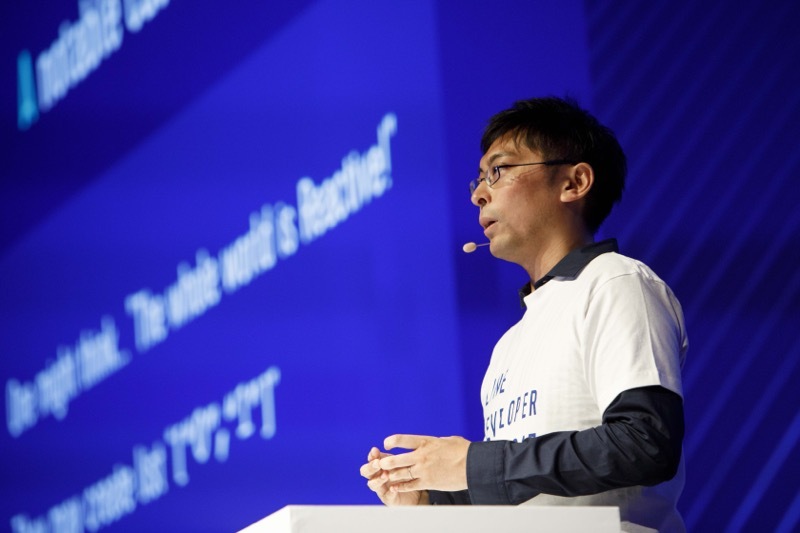 Euivin talked about LINE’s various services have expanded over the world in the past year. 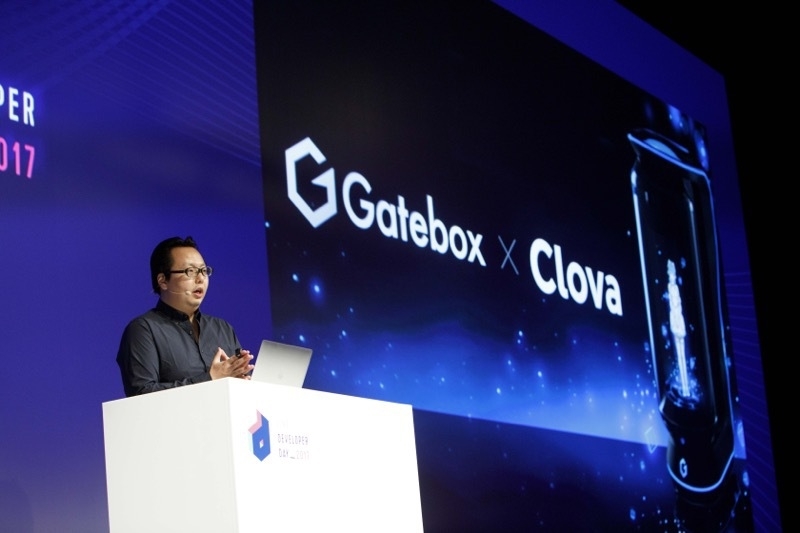 And she also introduced a product roadmap for LINE and key technological developments at LINE, such as the opening up of our APIs and the development of the Clova AI platform. 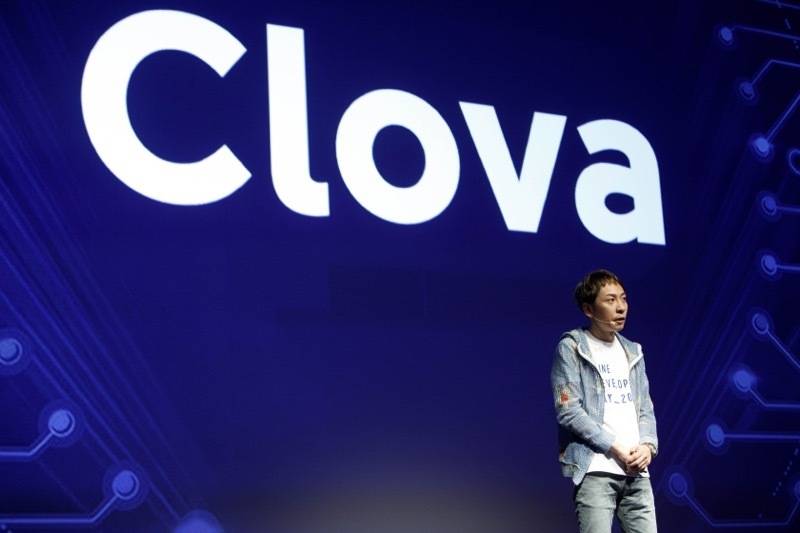 Next, Hashimoto gave a talk on Clova. Judging from the amount of comments sent from the attendees, this was perhaps the most anticipated session of DevDay. This session covered many things including details of how Clova was developed and other non-technical behind-the-scenes stories. 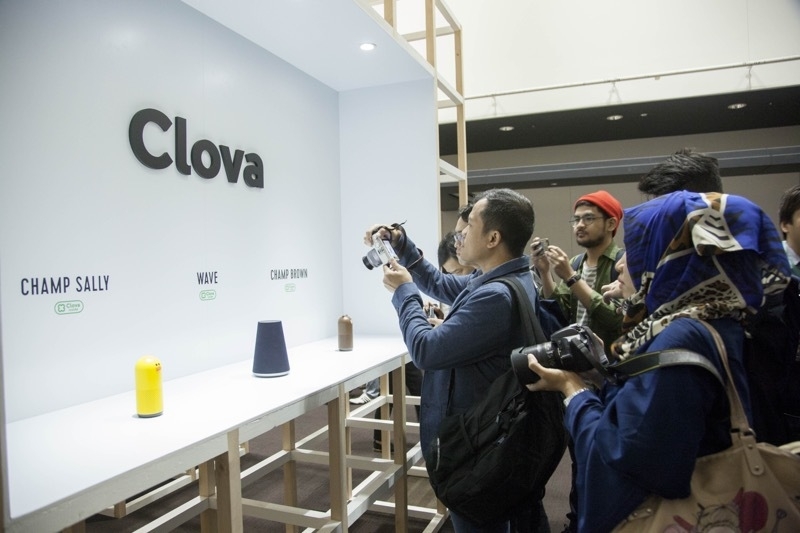 Our Clova-powered smart speakers—Clova Wave and Clova CHAMP (to be launched)—were put out on display for all to see at the event. They were a big hit and attracted a lot of attention from visitors and reporters. The afternoon sessions were held in three different halls. I’d like to introduce a couple of them here in this post. Last year, we received a lot of positive feedback from the audience about a session which talked gave examples of some of our past failures such as service outages. So, this year, we prepared a similar session on the topic of “technical debt” of the LINE Android client. 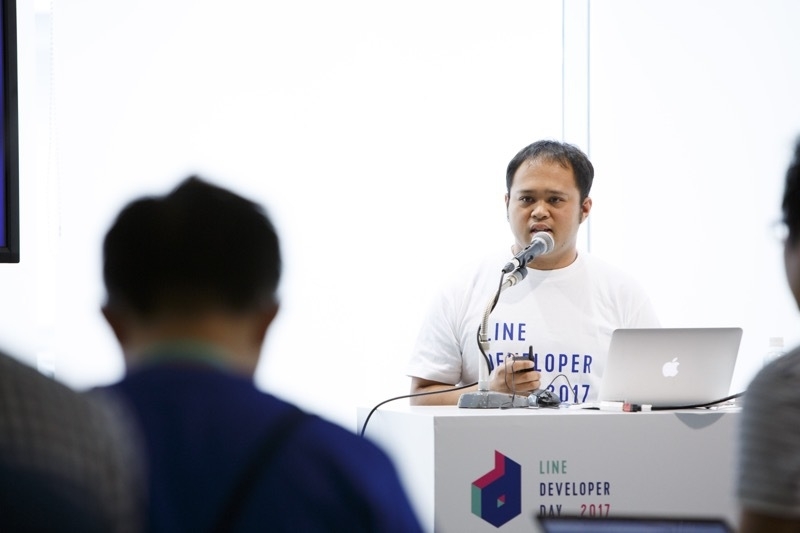 We also had a session about LINE bots which introduced our new rich menu feature with samples and “LINE API Expert”, a program to encourage engineers to accelerate the spread of bots using technology such as LINE’s Messaging API. We’ll provide you with more details about the “LINE API Expert” when the program officially opens. We also had two guest sessions, both of which were presented by our partners who work closely with LINE. 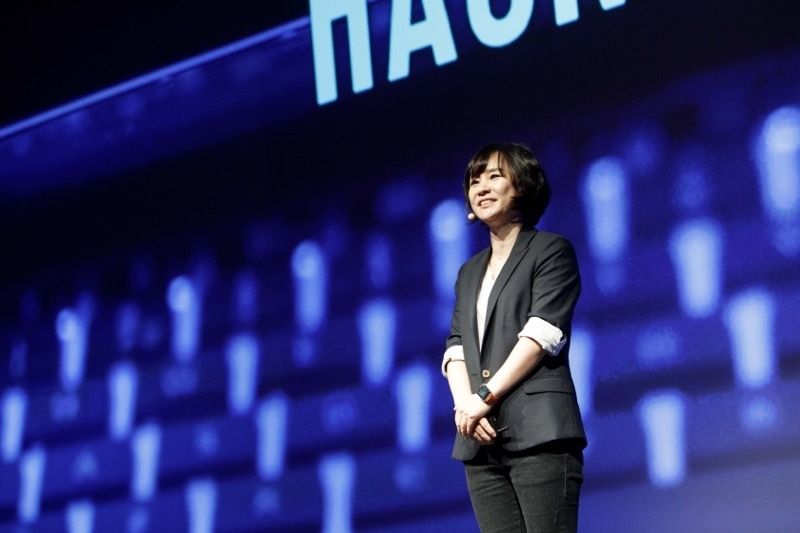 Takechi Minori and Tatsuro Hisamori from Gatebox Inc. introduced Gatebox, the first-ever virtual home robot, in the first session. 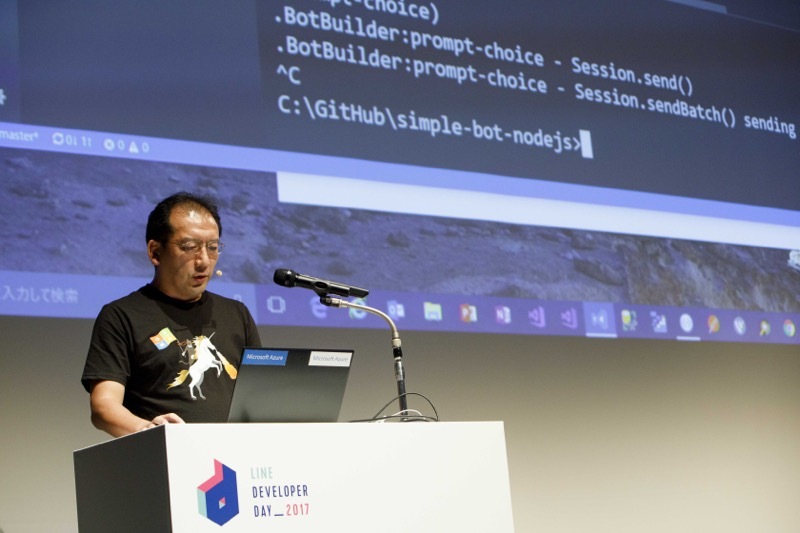 In the second session, guest speaker, Daiyu Hatakeyama, from Microsoft Japan Co., Ltd, gave a live coding session demonstrating how to integrate Microsoft Bot Framework (MBF) and Microsoft Consulting Services (MCS) with LINE Messaging API to develop a bot application. 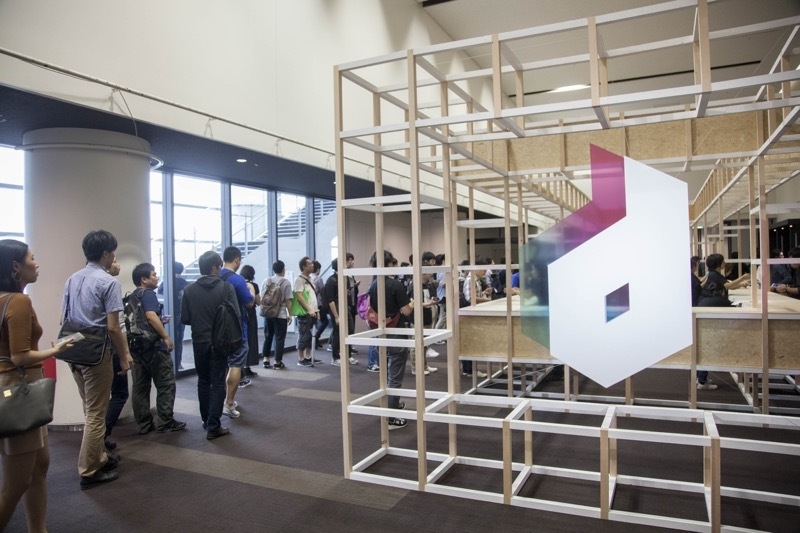 This year, we had one more presentation room, hall C, in addition to halls A and B. In the newly added hall, we held 21 mini-sessions where the audience could stand and watch or take a break. The sessions were largely on personal topics which are not directly related the speaker’s main work, such as talking about the achievements of personal projects or sharing important tips for graduates applying for jobs. These sessions attracted a larger audience than we expected as everyone was eager to listen to what the speakers had to say. 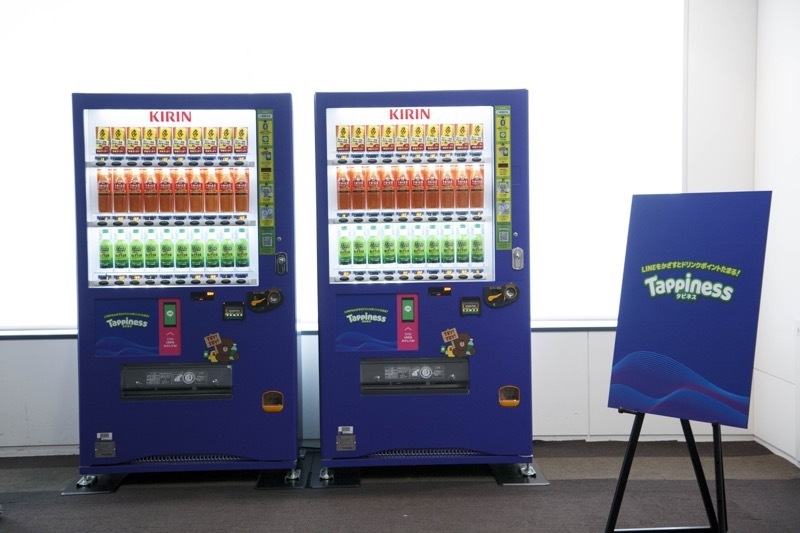 We also provided “Tappiness” vending machines, jointly developed by Kirin and LINE, to offer free drinks for visitors. Whenever a visitor ordered a drink, one of our staff members would tap a button on their LINE app to order have the machine dispense with the ordered drink. We had lounges in several places around the conference site so our DevDay attendees could take a break and relax. At one of the lounges, we arranged for “Ask The Speaker time”, where our session speakers were available to answer questions and talk to attendees. 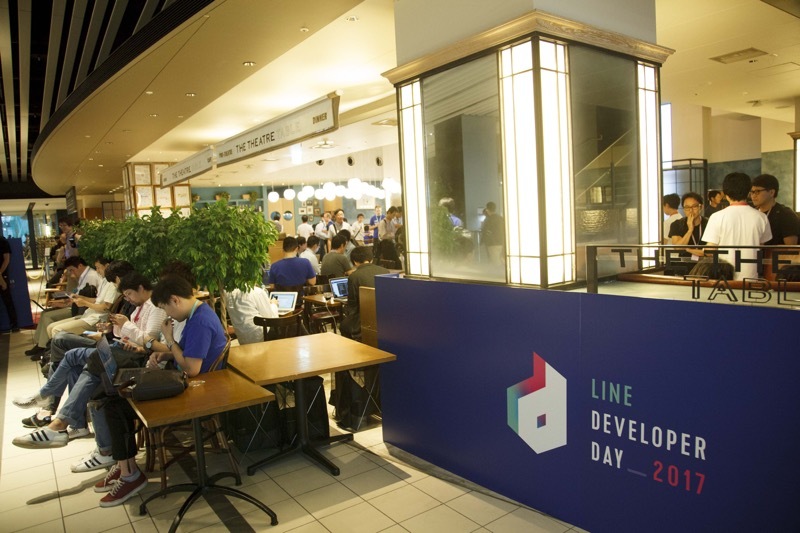 Also, we arranged an area where attendees could meet LINE engineers. Here, engineers working in various areas, whether it be client-side development, security, or data, would gather around and freely chat with attendees. 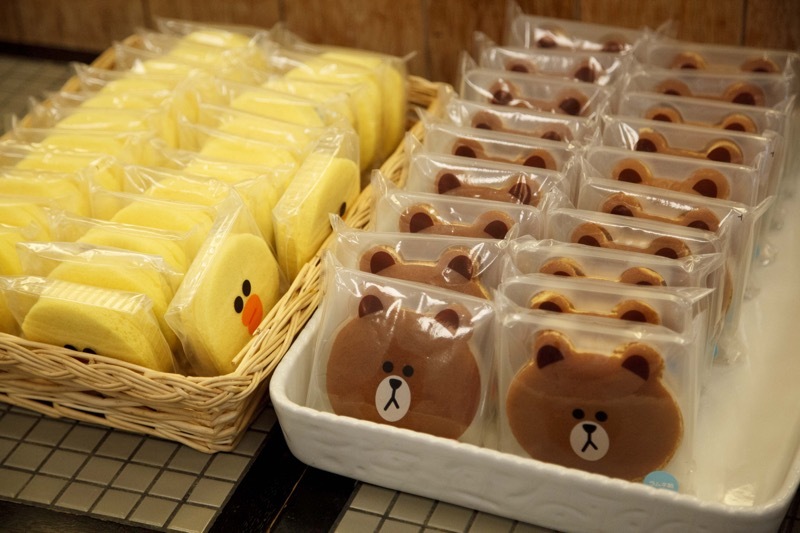 All the lounges were furnished with LINE character dorayaki and cookies. 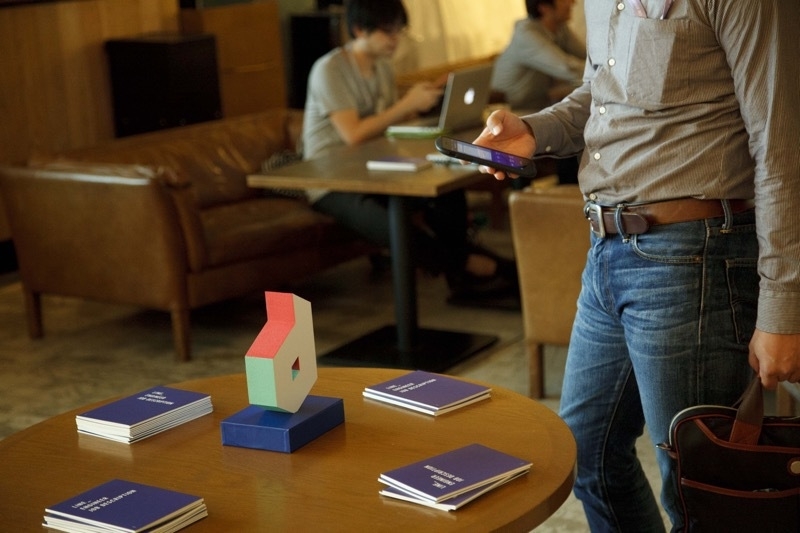 In one corner of the lounge, we included a small beacon so that people could download DevDay exclusive LINE stickers through Bluetooth. Ikebe, a senior executive office gave the last session of the event. He gave a summary of the day’s session and thanked the audience for attending. 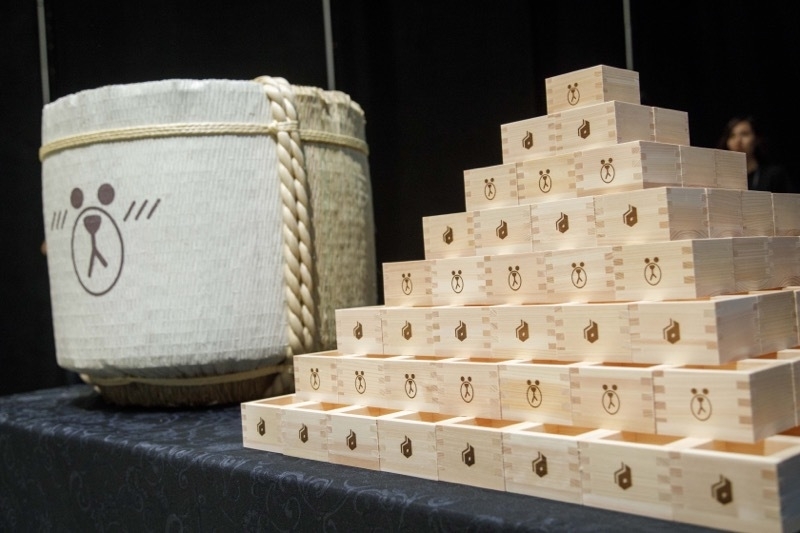 He also announced that LINE is setting up a new office in Kyoto and that LINE will put more effort in public activities. After all the main sessions ended, we had an after-party. And the honor of making the test came down to none other than our own… Clova! We had a brewery barrel and wooden cups specially made for this day. We served sake in these cups and attendees could even keep the cups as souvenirs. 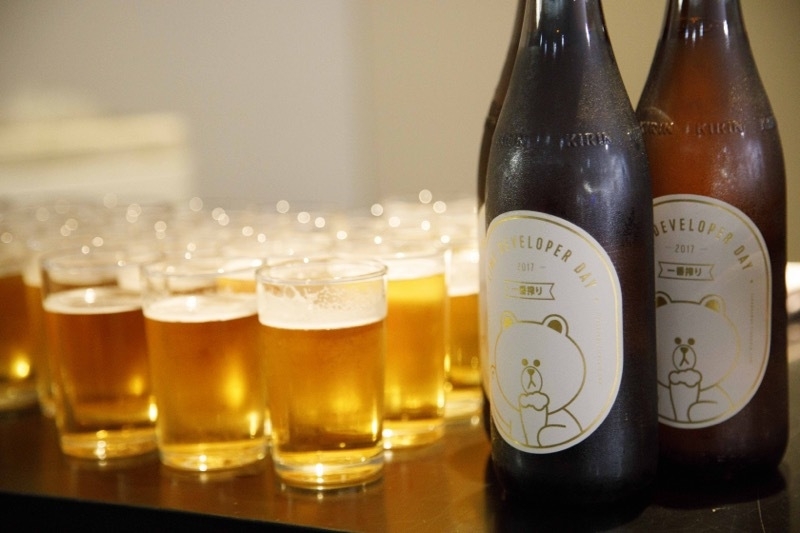 Also, we had beer with specially-designed labels for the event. 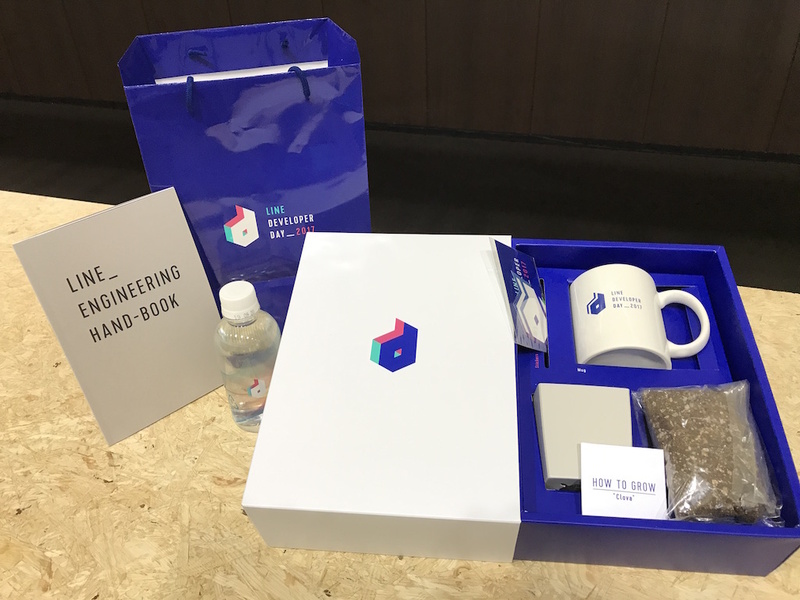 All attendees came away with a kit which included a set of stickers, a mug, and a kit for growing a four-leaf clover. Also, 50 lucky attendees were awarded a Wave as a prize. Finally, we took a group photo with all the speakers and attendees of the conference. I want to thank everyone who came and stayed with us up until the end. 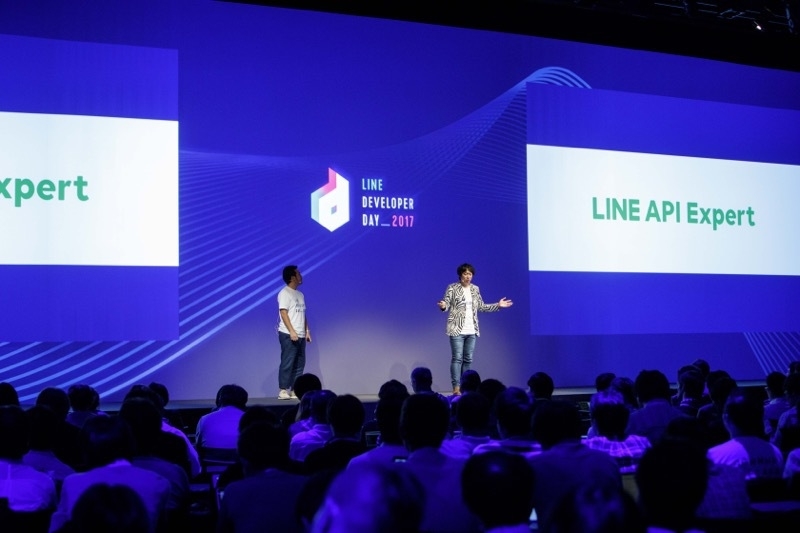 LINE always tries to make our technical knowledge and know-how we gain from developing our services available to public and we are commited in making contributions to online communities. 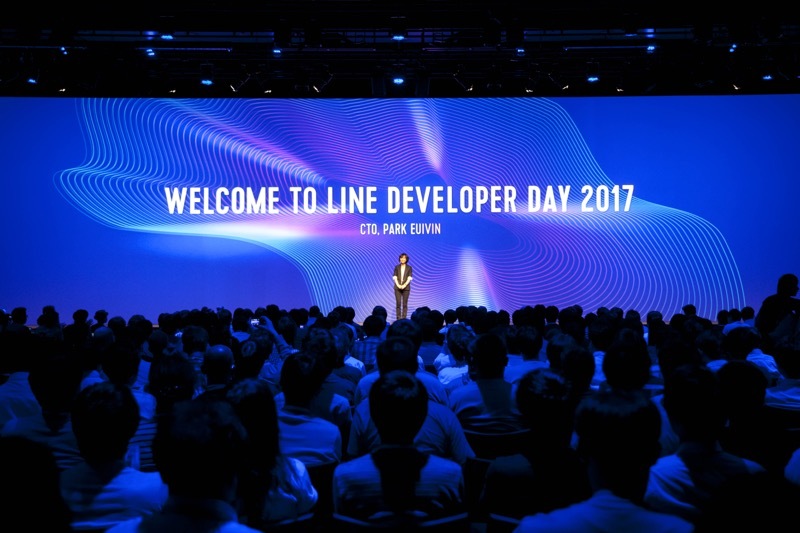 DevDay is an opportunity to showcase LINE’s accomplishments in the year and it is also a playground for engineers who are interested in LINE’s technologies. 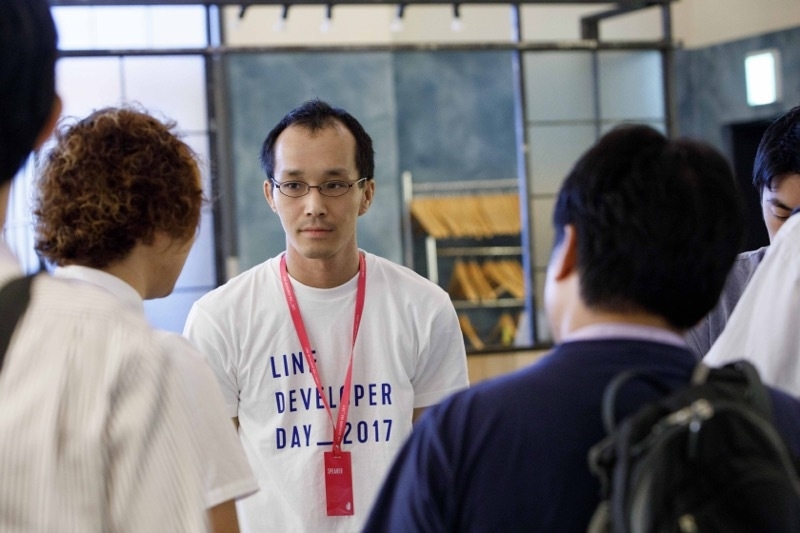 For those who came out to DevDay for the first time this year, I would like to ask you to stay up-to-date with LINE’s technologies and activities going forward. And for those who missed the event but are reading this blog, I hope to see you at next year’s conference. At LINE, we will continue to make an effort to share our technology with you. And again, thank you to everyone who took an interest in us and came to the conference. You can watch the presentation sessions on YouTube. Please check out the YouTube playlist.